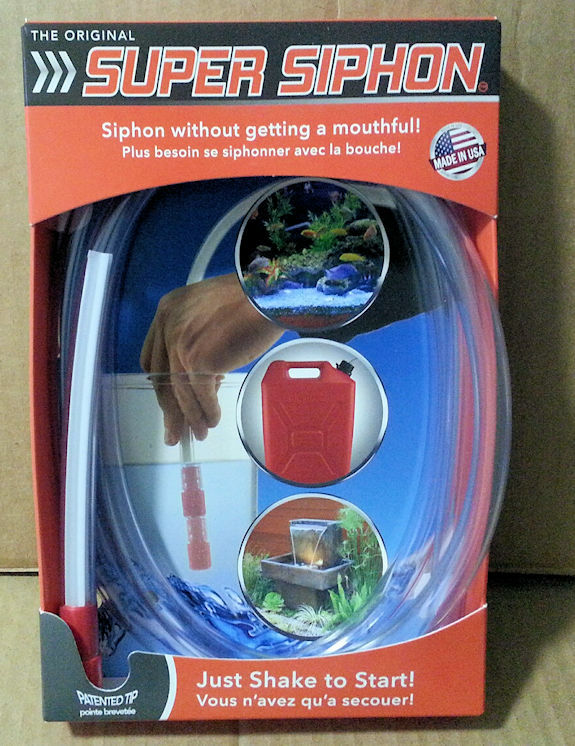 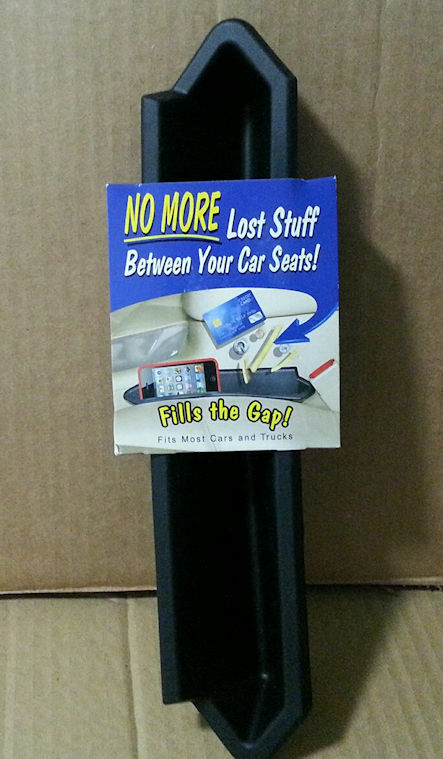 Try our super siphon for any small siphoning jobs around the house or on the road. 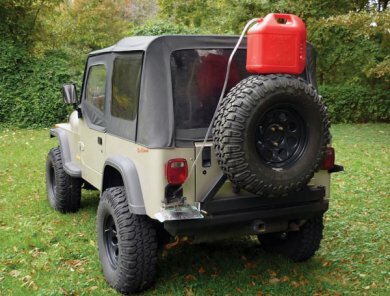 Moves over 1.5 gallons of fluid per minute. 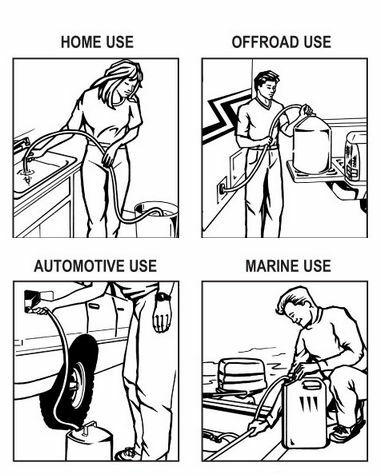 Moves 1.5 Gallons per minute. 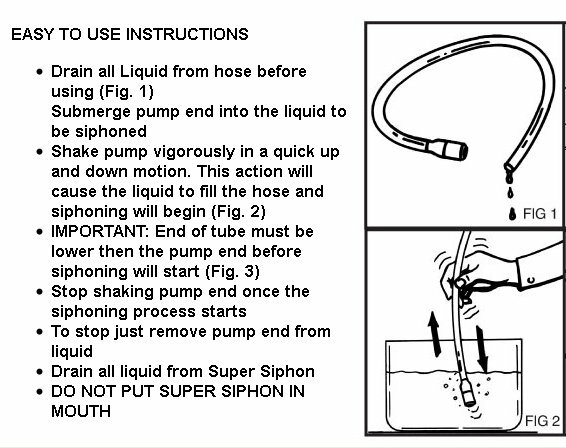 Please see easy to follow instructions under product images.